Eaton Easy PRO Between 6.90 and 6.96 need? Last edited by Raptor on Fri Jun 01, 2018 7:51 pm, edited 2 times in total. 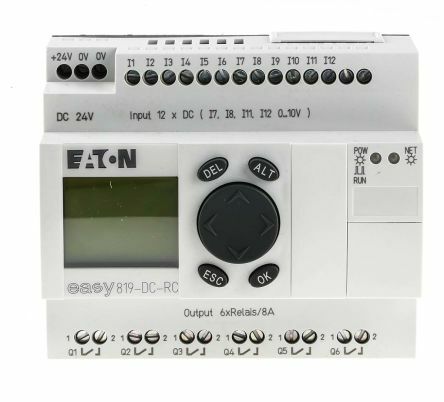 Re: Eaton Easy PRO Between 6.90 and 6.95 need? I have software for them. And yes, they are programming from the same software. More over ABB controllers also could be programmed with this soft. AlekMalek wrote: I have software for them. And yes, they are programming from the same software. More over ABB controllers also could be programmed with this soft. if you possible please share it. 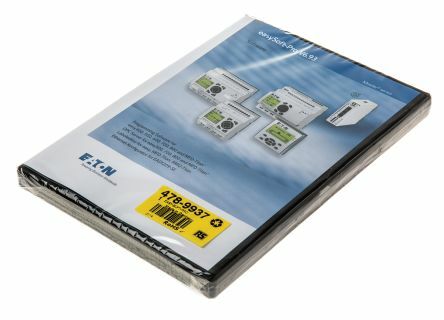 PM messages or global..
Re: Eaton Easy PRO Between 6.90 and 6.96 need?